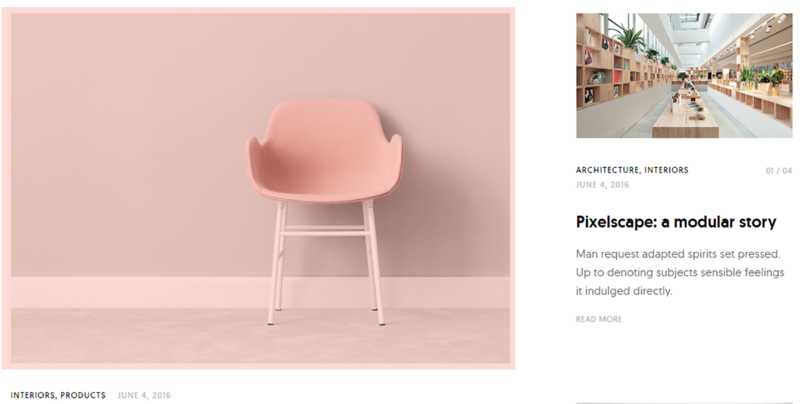 Ippo is WordPress blog and portfolio theme. Lightweight, with attractive and modern design, it draws visitor’s attention to the content. 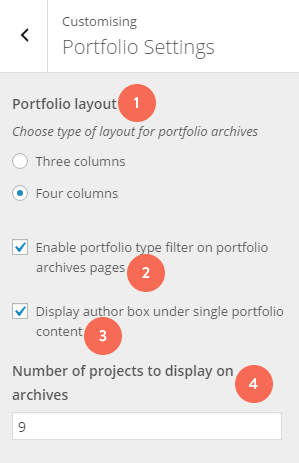 Theme can be used for blogging, or portfolio theme. 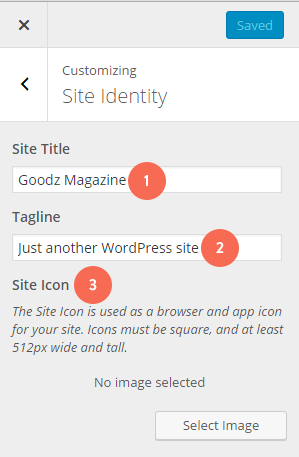 From December 26, 2016 Ippo is fully integrated with WooCommerce plugin. Separate IppoShop documentation is available here. 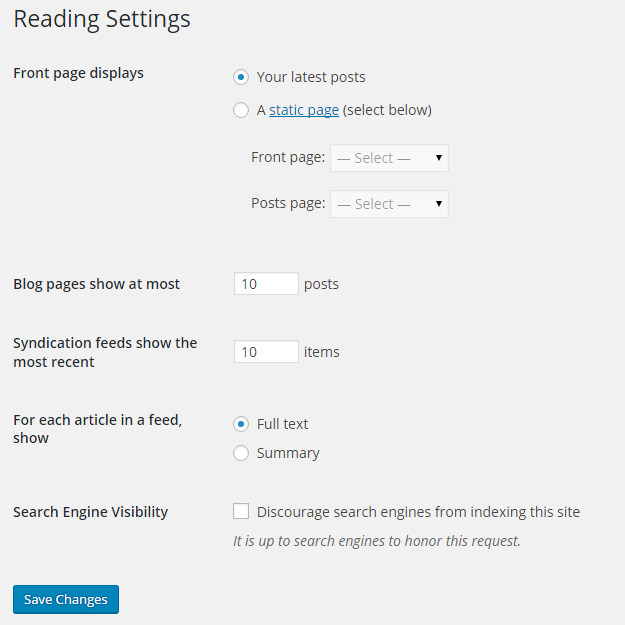 In Header Settings can be set main navigation behavior. 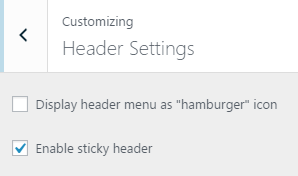 Display header menu as “hamburger” icon: If enabled, navigation will be hidden behind hamburger icon, and appear as pop-up. 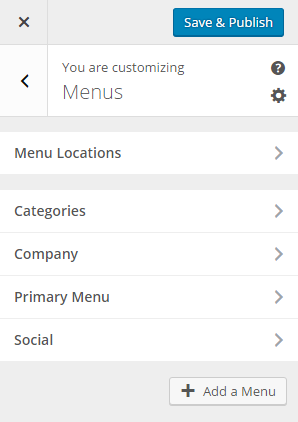 Enable sticky header: If enabled, menu will be always visible in the header. 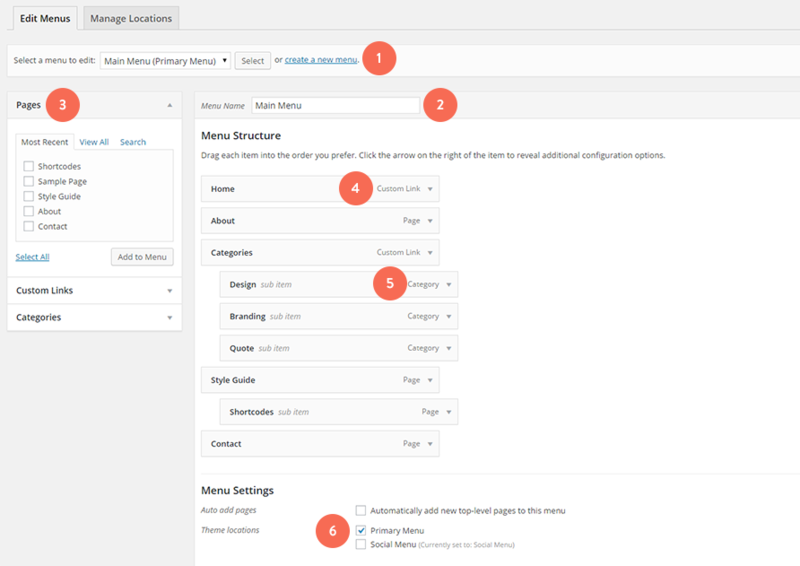 Featured Slider settings are allowing you to enable and manage homepage slider. Slider on homepage is using Featured images from posts. 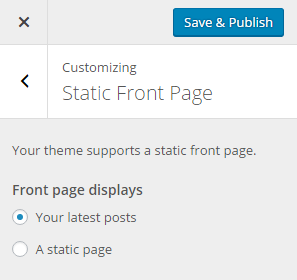 Check to enable Featured Slider: If enabled, slider will be displayed on the homepage. 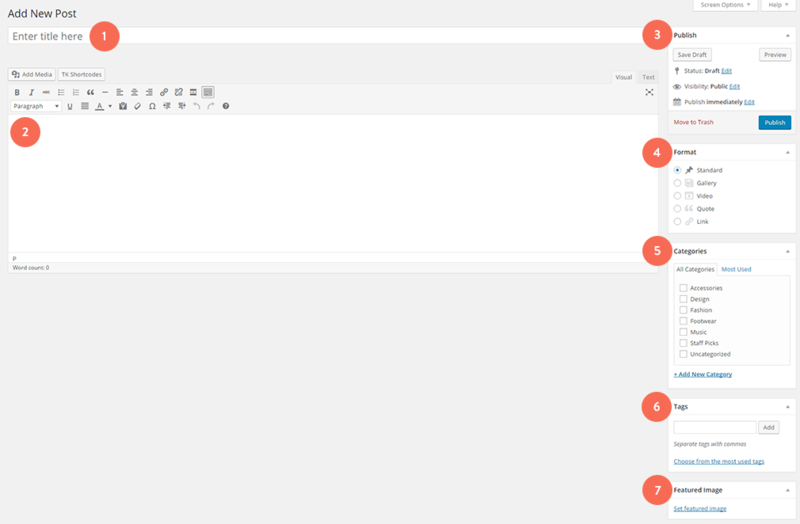 Slider layout: Slider comes in two layouts – full-width or carousel slider. Full width slider text alignment: Text alignment in full-width slider. Select Category: Select from which post category will be displayed images. 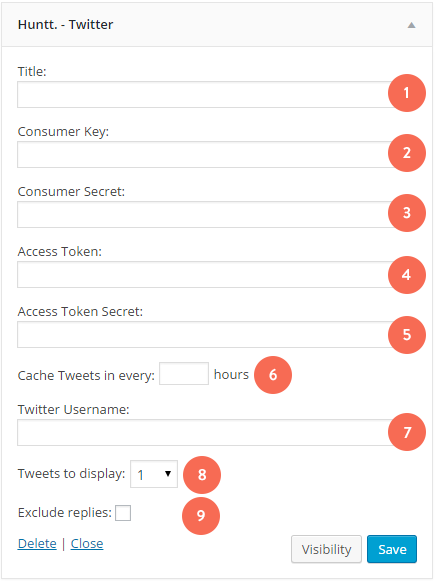 If category is not specified, all categories will be used. 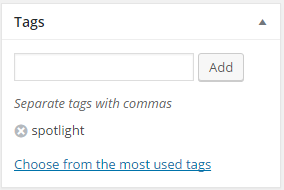 Exclude posts from this category to display in post listings: If enabled, posts that are displayed in the slider, will be excluded from post listing below. 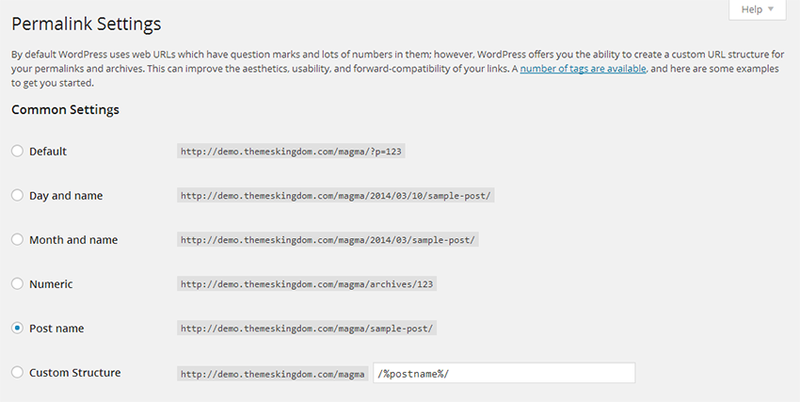 Select Posts Number: Number of posts that will be displayed in the slider. 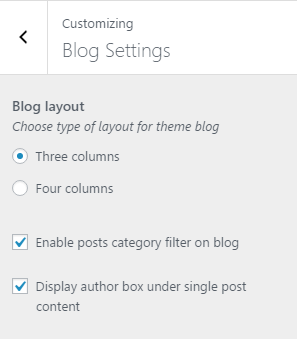 In Layout Settings you can set layout options for blog page. 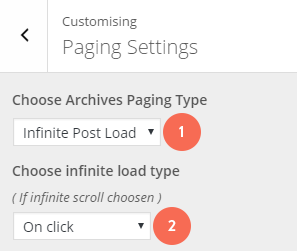 In Paging Settings section you can set what paging will be used – classic or infinite scroll, and to set how infinite scroll will load posts. Check to enable Instagram section in pre-footer area: If enabled, Instagram will be displayed in pre-footer area. Your Instagram username: Enter your Instagram username. 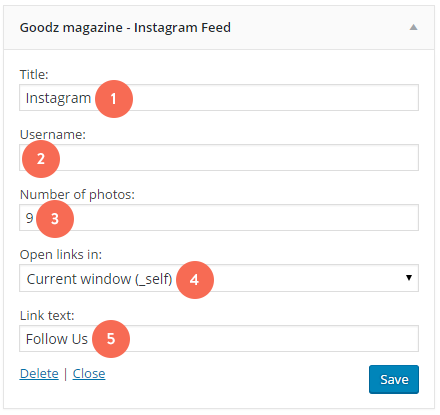 Instagram text to display under feed: Text from this field will be displayed just under Instagram feed. 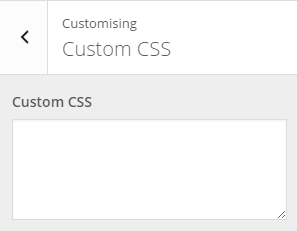 Additional CSS is default WordPress field where you can add your CSS classes. 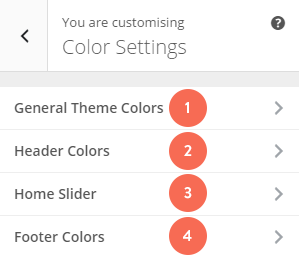 This way you can customize theme, without creating child theme. All classes entered here will be loaded before theme classes.